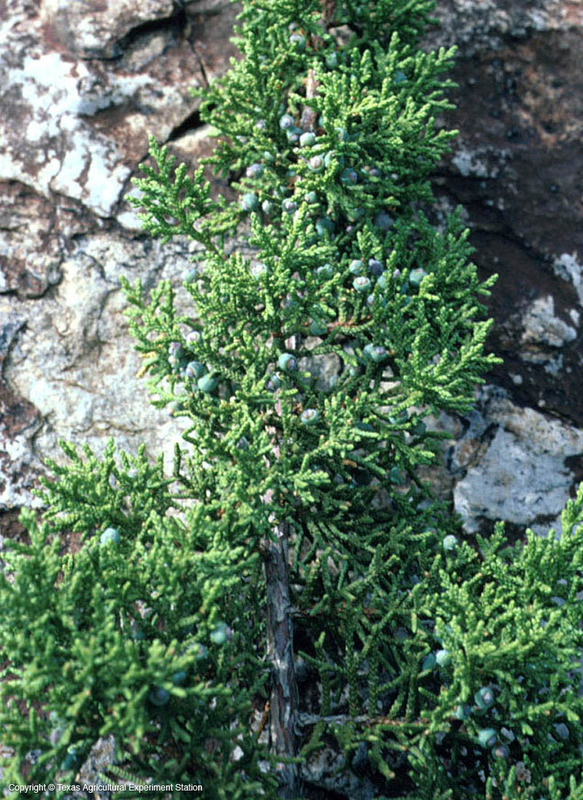 Redberry juniper grows above 4,000 feet on igneous soils in the mountains of the Trans-Pecos. Its spreading branches form an open, irregular crown. 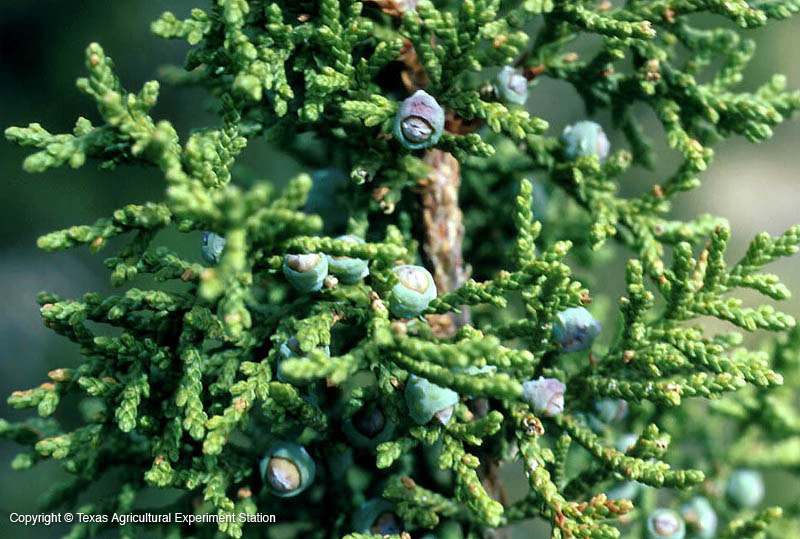 The female cones have one seed and are bright red and fleshy when ripe. 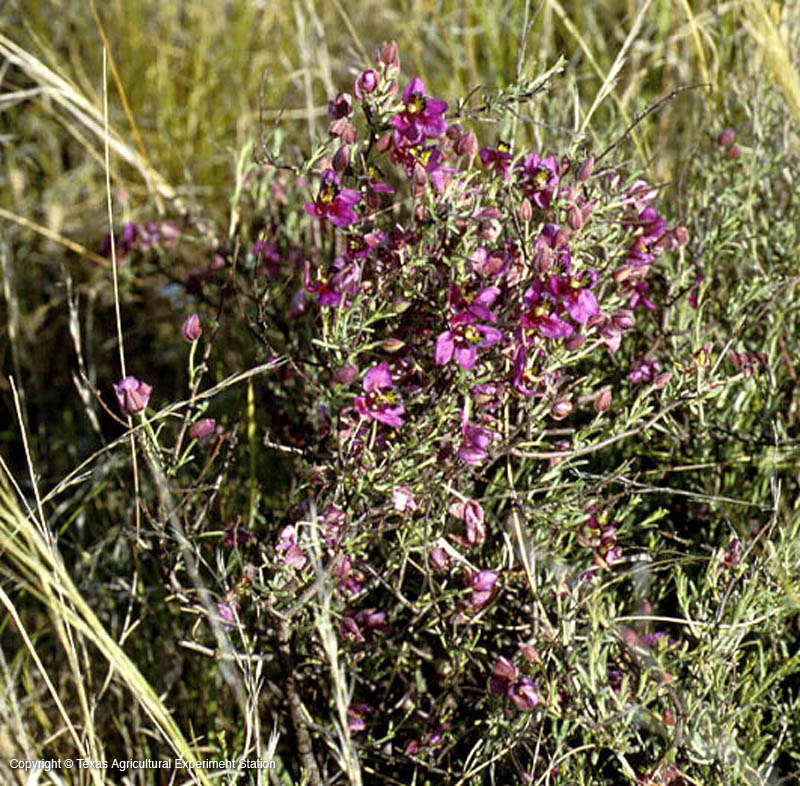 One-half to three-quarters of each seed is covered with a dark-colored band.